A majority of US citizens are concerned about their health care. Spinks and Wells (1996) contend that many issues, including rising costs, have prompted a closer investigation into the behavior of health care providers and institutions from an ethical perspective (Spinks & Wells, 1996). The major challenges we as Americans face, are implementing effective methods to maintain and monitor our health and well-being in partnership with our medical practitioners and insurance systems that support overall care. Americans are looking to tackle such problems as: (a) poorly or inadequately equipped facilities, (b) long waiting times, (c) substandard conditions, (d) misconduct from practitioners, and (e) exorbitant medical, hospital, and pharmaceutical costs. 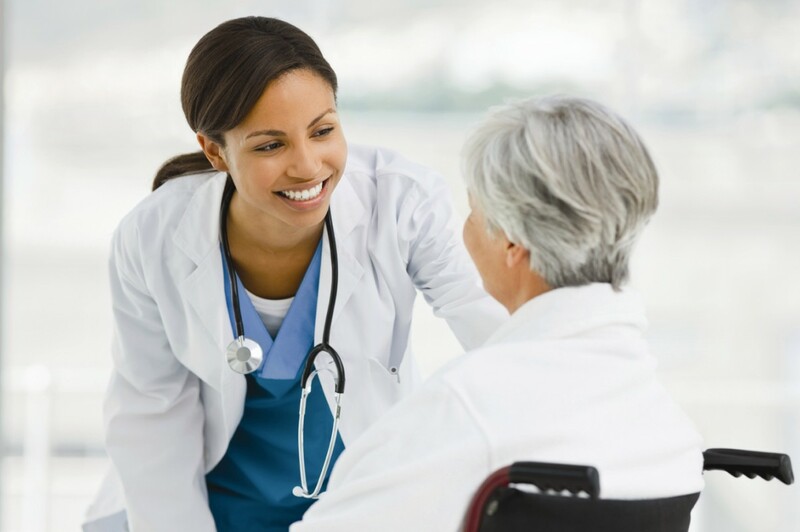 In addition, the dilemma most people face is that health care costs consume large portions of a family income, while the majority of health care practitioners enjoy lifestyles and salaries extensively higher than most of the patients they care for. To add insult to injury, most high ranking government officials and politicians selected by the people they serve, are provided with lifelong health care benefits while vast portions of the constituents they represent have none. Many people feel that because the representatives they elected to serve them are provided with health care, that the public should also be entitled to the same health care benefits and privileges. After all, the tax paying citizens are the stakeholders that hired these government officials to serve their interests. Everyone in society has a right to be healthy and enjoy the highest quality health care system of their choice, however because of ever changing conditions in modern society, this ideal has been a difficult outcome for many to achieve. Ferrell et al. 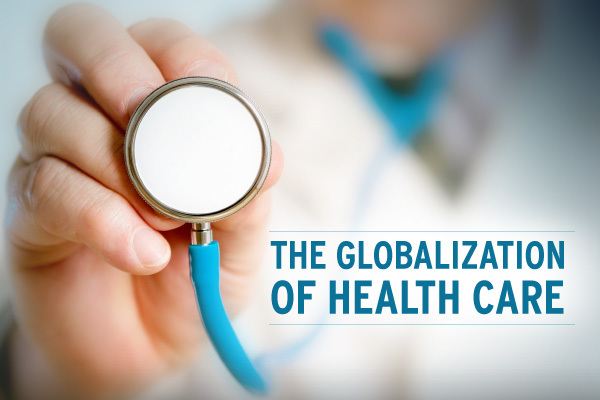 (2012) suggest that the ever changing global market also contributes to health care issues. For example, because of global health care fraud, businesses and governments are depriving individuals the resources to receive quality products and health care (Ferrell, Fraedrich, & Ferrell, 2013). For example, many corporate bosses take advantage of countries that export products with substandard oversight systems in place. This atmosphere allows them to engage in short cut practices that result with products that provide less medicine in their packaging. The falsification of insurance claims is another problem that arises and often results in higher insurance rates. In addition, some companies provide incentives for referrals while others compensate doctors and hospitals for buying their products. Until the playing field is leveled in the global market place and these various conditions exist from country to county, closer scrutiny is required to detect and deter ethical misconduct. In the meantime, many people debate on whether or not health care is a universal right that should be provided by governments. A large population believes that because good health supports productivity that governments should provide citizens with health care systems that support their well-being. Countries like Germany for example, consider health care a right every citizen is entitled to and provides high-quality health care services. Others who believe health care is a privilege tend to be the corporations who stand to profit from health care systems, in which case becomes a matter of ethics. Where ever corporate giants produce systems that place profits ahead of the welfare of their stakeholders it’s only a matter of time before the contamination is exposed and changes are introduced. Furlong and Morrison (2014) contend that one must have a solid foundation in theory and principles of ethics to make the most effective professional decisions. Leaders who abide and comprehend the knowledge of ethics and understanding, particularly of alternative views, create an environment of cultural competence (Furlong & Morrison, 2014). In conclusion, there are no easy answers. First and foremost, each citizen should take responsibility, educate themselves in preventative care and work in partnership with their government and medical institutions to come up with the most effective methods to create a health care system that everyone can benefit from. In short, it is the citizens that make up society. It is the citizens that protect and support their governments and the institutions that provide services and goods. In turn these institutions should not question whether it is their duty or right to protect those that support them. In return for their support and loyalty, these institutions should show appreciation and gratitude to their stakeholders. It is their obligation to do what they can to protect the hands that support them which includes access to the same quality health care they are entitled to. It is the right of each individual to live life to their fullest potential with systems in place that include support for prevention education and maintenance of the public’s health and well-being. The bottom line is, without the continual support of their stakeholders, these institutions will find it extremely difficult to experience longevity and success. Furlong, B., & Morrison, E. (2014). Health care ethics. Burlington, MA: Jones and Bartlett Learning.